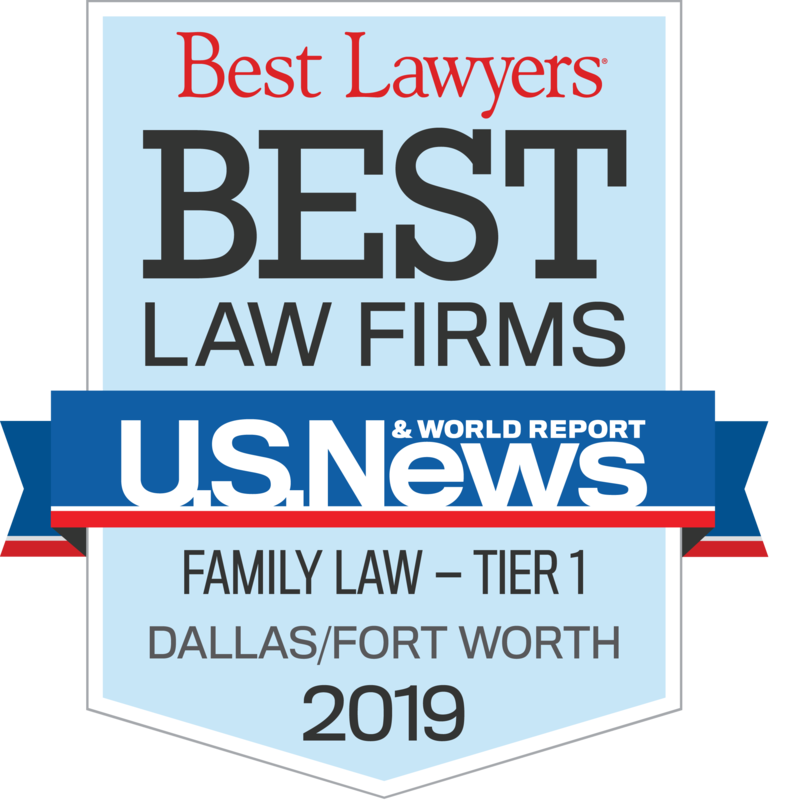 "As family lawyers, we get the opportunity to become knowledgeable in almost every type of law, allowing us to become even more valuable advocates for our clients." 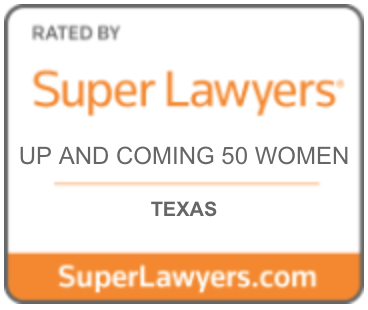 Jessica Janicek is a divorce attorney in Texas with a flourishing appellate practice. 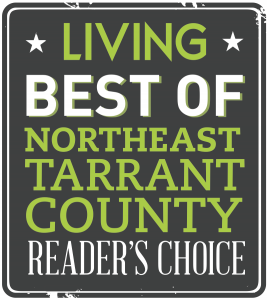 Recently named by the readers of Living Magazine as the “Best Attorney in Northeast Tarrant County” for 2013, Jessica Janicek is an accomplished family law attorney, experienced in both litigation and appellate law. 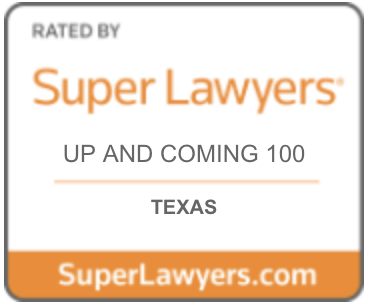 In just a few short years, Jessica Janicek has been a part of three Texas Supreme Court victories as part of her appellate practice. 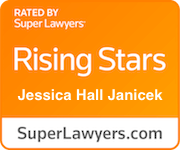 For her leadership skills, appellate advocacy, and talent in the courtroom, Jessica Janicek was recently honored as a ” 2013 Legal Leader on the Rise” by Texas Lawyer, an award given to only 25 attorneys in Texas. She is the youngest attorney to ever receive the award. 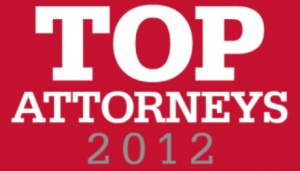 In addition, Jessica Janicek was named in 2012 by her peers as a “Top Attorney” in Fort Worth Magazine. 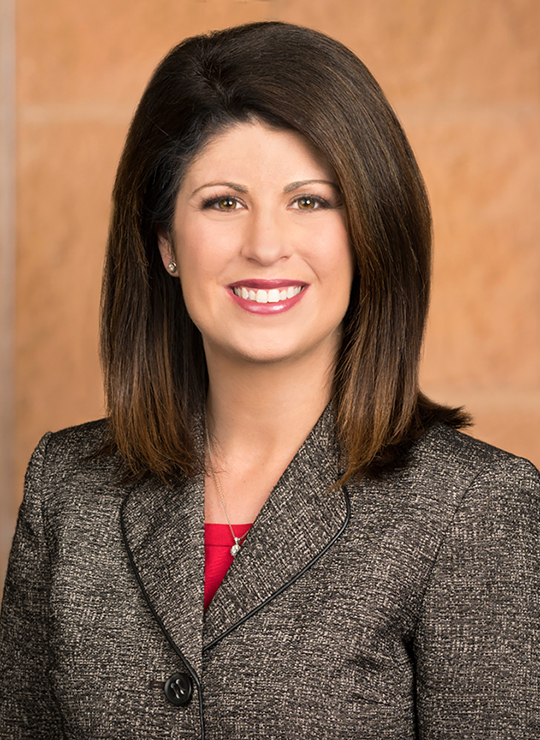 Although an avid litigator for her clients in the courtroom, Jessica Janicek has an accomplished appellate practice. She has argued cases in front of several different courts of appeal. Recently, Ms. Janicek argued, and won, a case before the Texas Supreme Court. The case, In re the Office of the Attorney General, involves the statutory interpretation regarding child support. In addition to Ms. Janicek’s litigation experience and her appellate practice, Ms. Janicek is a frequent author on family law matters. 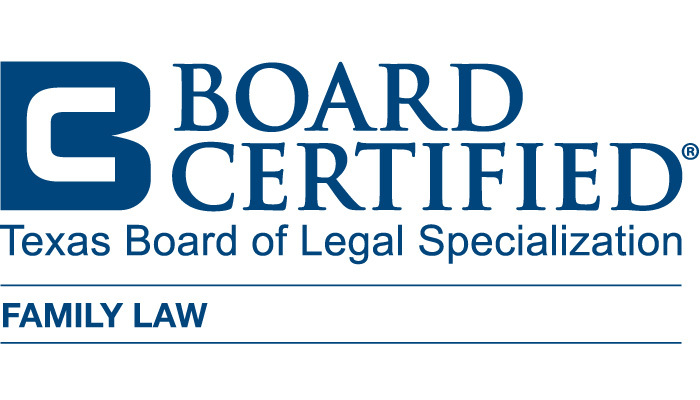 She often writes on electronic evidence and discovery issues, topics frequently occurring in almost every family law case. Jessica Janicek has also completed training at the Family Law Trial Institute in Houston, Texas. Before coming to KoonsFuller, she taught with several high school marching band programs in Central and North Texas, teaching colorguard and competitive winterguard to high school students, ran her own PR and Marketing firm, and trained and rehabilitated abused and neglected horses. She is a member of the Texas Bar Association, the Family Law and Appellate Practice sections of the Texas Bar, the Tarrant County Bar Association, serving on the Board of Directors for the Women Attorney’s section, a Board Member for the Tarrant County Family Law Bar Association, the Eldon B. Mahon Inns of Court, the Houston Bar Association, and the Family Law Section of the Houston Bar. Ms. Janicek is a member of the Kappa Delta Alumni Society, the Baylor Alumni Association, the Baylor University Golden Wave Band Association, and the Texas Wesleyan Alumni Association. Jessica Janicek lives in Fort Worth with her husband and three rescue dogs.